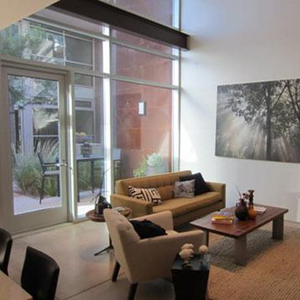 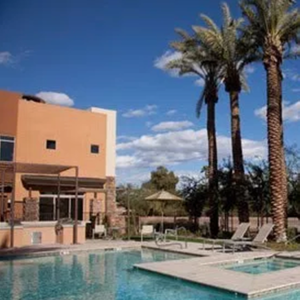 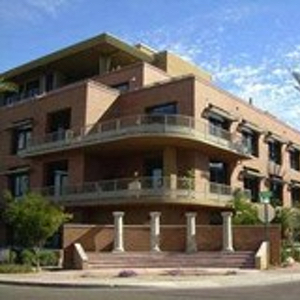 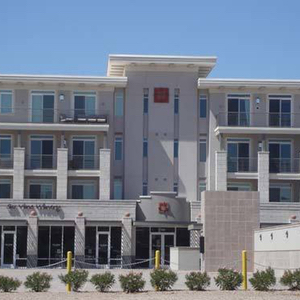 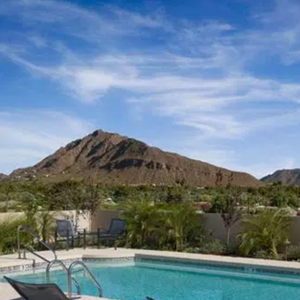 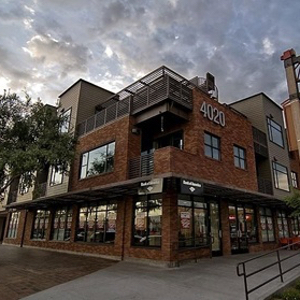 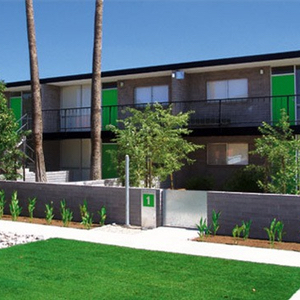 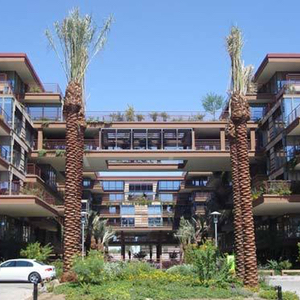 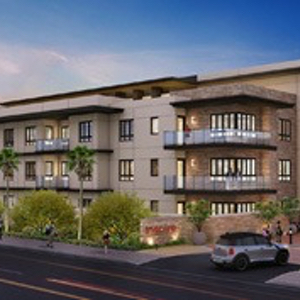 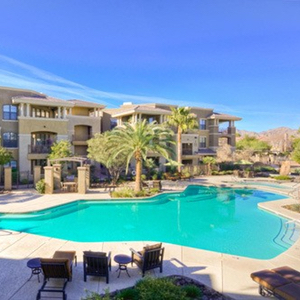 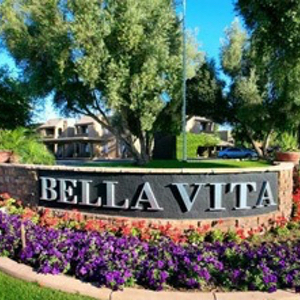 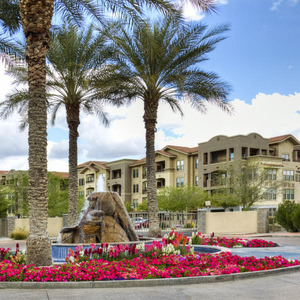 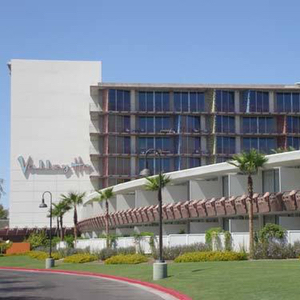 Downtown Scottsdale offers many beautiful homes, condos and more. 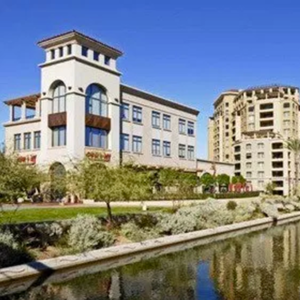 Outdoor enthusiasts enjoy tons of recreational activities with a nearby park and lakes. 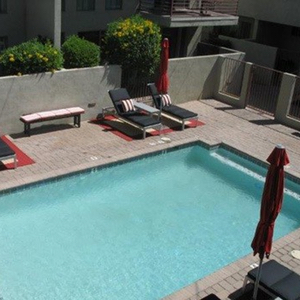 Sports fans rejoice for the San Francisco Giants stadium that’s just a few minutes away for most. 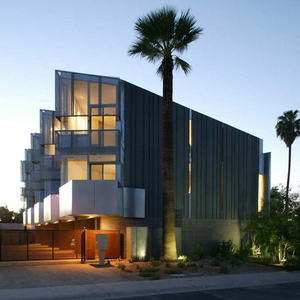 And culture enthusiasts can’t get enough of the amazing performances that take place at the Scottsdale Center for the Arts. 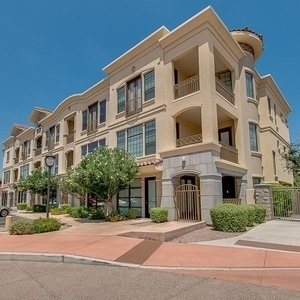 All of this can be found in and around Downtown Scottsdale.